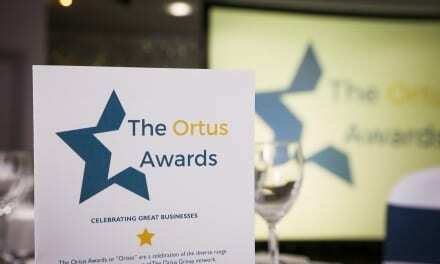 The Ortus Group are pleased to announce CEO Seamus O’Prey has been named Social Entrepreneurial Leader of the Year at the prestigious CO3 Leadership Awards – one week after The Ortus Group is recognised as Social Enterprise of the Year at the Belfast Business Awards. 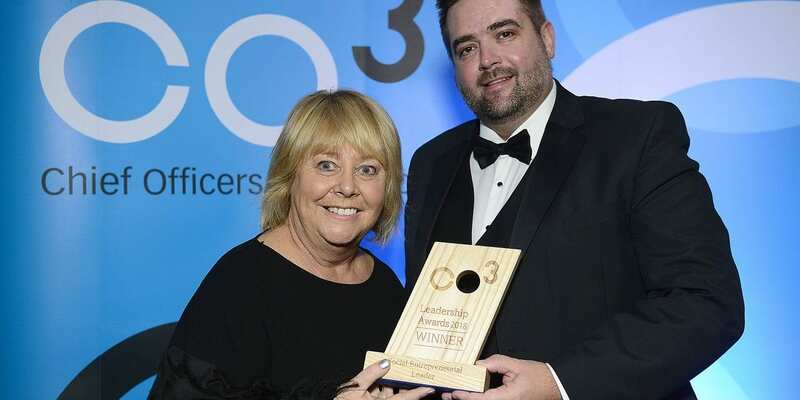 The CO3 Leadership Awards highlight the best in class in the 3rd sector across Northern Ireland including CEOs, directors, trustees and senior managers. 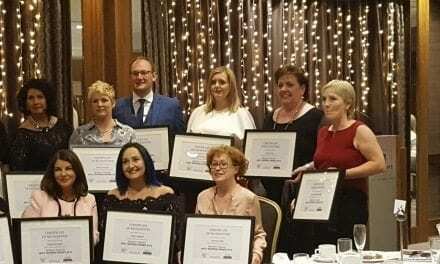 Spanning 10 categories, leaders from many local charities and social enterprises were celebrated for their commitment to change and social good. 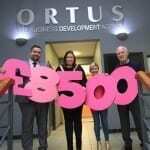 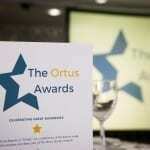 Seamus O’Prey was awarded Social Entrepreneurial Leader of the year for his continued work with The Ortus Group. 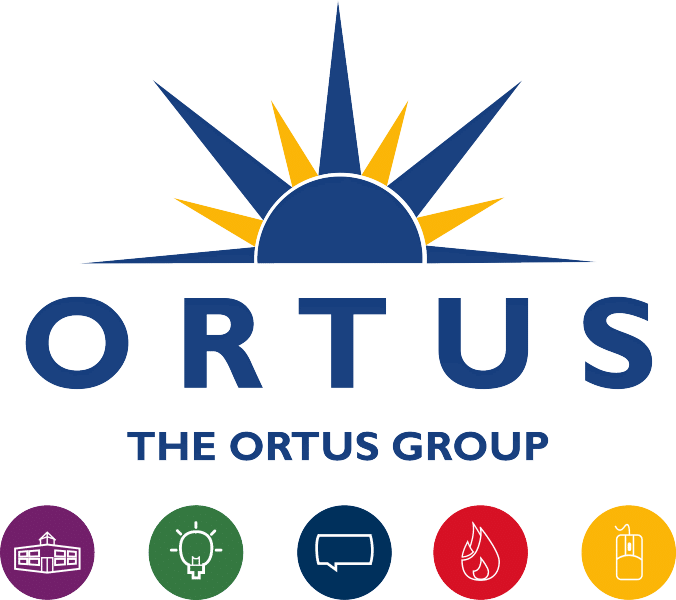 The group now consists of 6 individual businesses within its network, all focussed upon growth and innovation to further the social impact of the company. 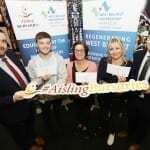 What marked Seamus out for the judges was his enthusiasm, extraordinary energy and the ability to constantly innovate and diversify the group to ensure its continued growth. 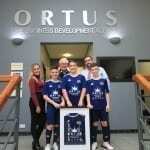 “I am thrilled to be recognised in the CO3 Leadership Awards 2018. 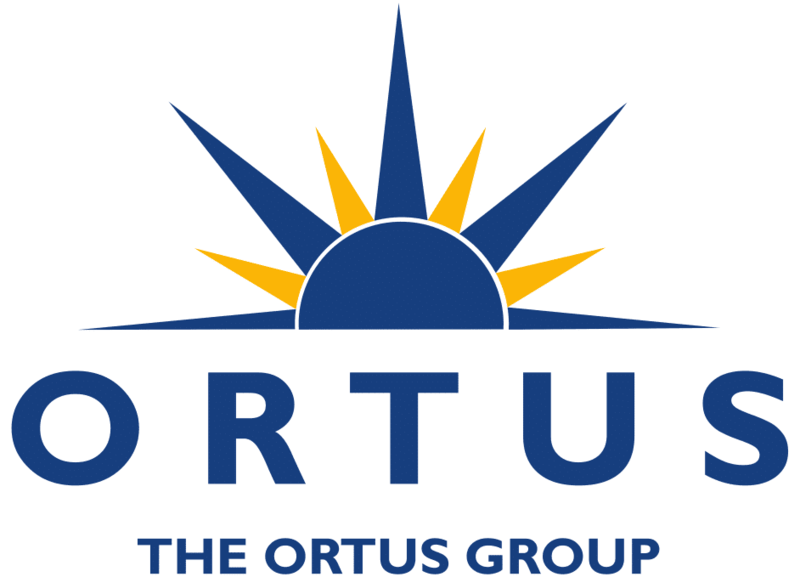 The awards are renowned in the industry as a reflection of individuals who are continuing to excel in their field, so to be included for my work with The Ortus Group is a great honour. 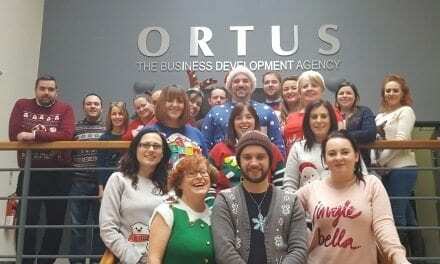 Ortus Christmas Jumper Day 2016!